This is some super fancy primer! 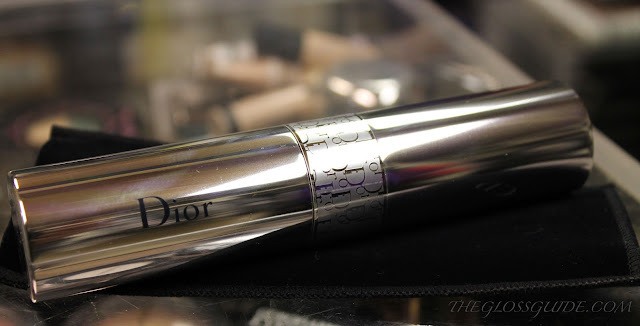 Of course Dior has gorgeous presentation in all of their products, but this is also a fabulous primer! I tend to use it more on the parts of my face I would use a highlighter on - underneath my foundation. It gives you a gorgeous glow that's not too sparkly or shiny looking. 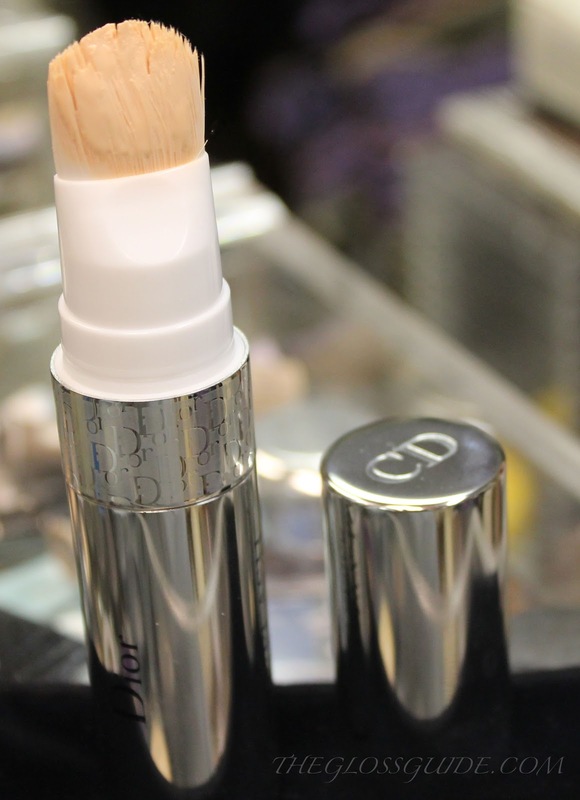 I love the tube it comes in and super soft applicator brush. This is also great for those days you don't want to wear foundation, but still want a teeny bit of something to fill in those pores and lines just a tad. It's very sheer, but I love that it has a little bit of tint. Try it on the tops of your cheekbones, down the center of your nose, and a teeny bit in the center of your forehead - or all over if you prefer! Happy Priming!